The tablet market has hit a wall. 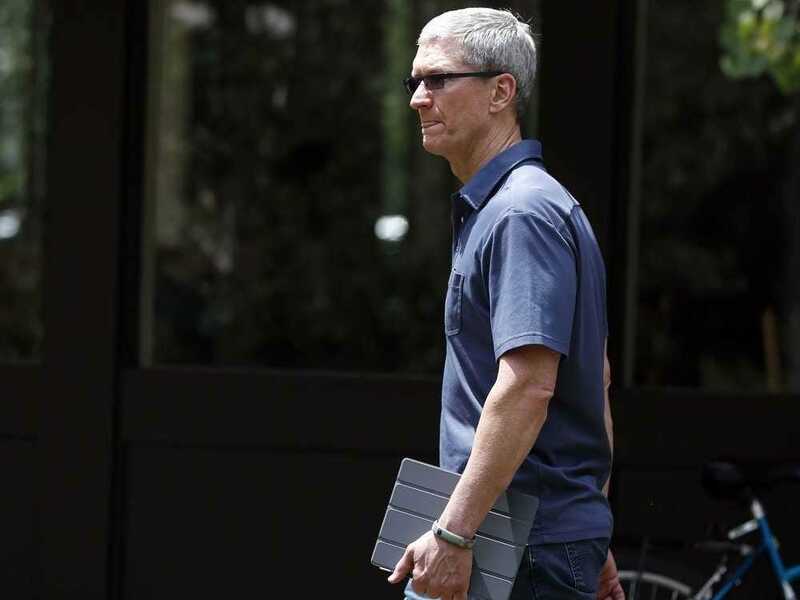 We already knew the iPad was in trouble — in Apple’s last three earnings reports, iPad sales have been down from the previous year. Now, research firm IDC predicts that 2014 will be the first full year that iPad sales will decline. They’re expecting total sales to be down 12% from last year, with no major bounceback or recovery in the holiday quarter. But the picture is even bleaker if you look out four years. In 2018, IDC predicts that overall iPad sales will be only 70 million, barely ahead of 2014’s predicted sales of 65 million. Worse, IDC thinks the overall tablet market will show a compound annual growth rate of only 5.4% between now and 2018. Android tablets will be hit a similar slowdown, growing at a compound rate of about 6% per year, to about 183 million. About the only winner will be Microsoft, as sales of Windows tablets are expected to triple by 2018 to just over 30 million. That’s still third place. Predictions four years into the future are notoriously difficult to get right and often look silly later on. But these look reasonable based on current buying patterns, as it seems like people are holding on to their tablets a lot longer than they are with their smartphones. The only way Apple and other tablet makers can turn that around is by giving customers reasons to buy a tablet instead of a PC. The overall PC market is still huge, with more than 300 million shipping per year. All those PC buyers are potential tablet switchers. That’s especially true in businesses, where PCs are still how employees do a lot of work. Some of those PCs — say for mobile salespeople or retail floor workers — seem like they could easily be swapped for a tablet. But it’s pretty clear that growth isn’t going to come from getting tablet buyers to throw out their two- or three-year model and pick up a new model with additional bells and whistles.